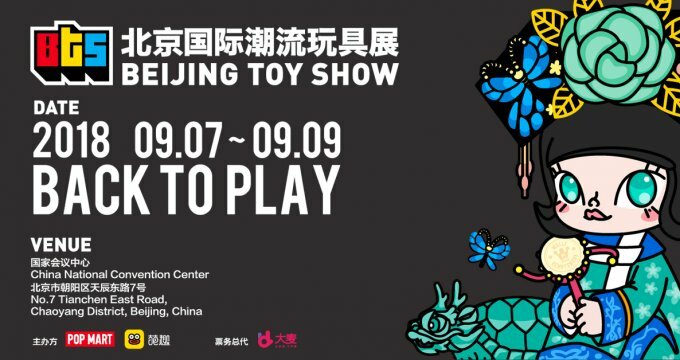 First hand painted prototype of the Jeremyville x ToyQube’s Jethro Bunny vinyl figure was launched at Beijing Toy Show. 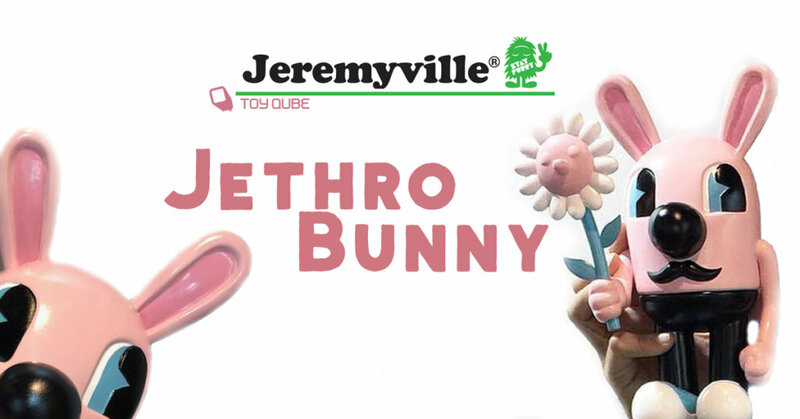 Jeremyvill & Jethro joins ToyQube’s Signature Series and ToyQube has turned Jeremyville’s iconic Jethro Bunny into a vinyl figure. Yesterday we all got to see the accessory too, He’s holding a flower! If you are lucky to be at BTS go hunt for Jeremyvill & Jethro at booth A19. Jeremyville is also doing an art exhibition in the Watercube today. Stay tuned further release details. https://www.toyqube.com/ for more vinyl goodness. Find Jeremyville at http://www.jeremyville.com/ Instagram, Facebook and Twitter. Don’t forget to download our new TTC Mobile App! Available on both iPhone & Android smartphones, all you have to do is click.